After a long day at work, all we wanted is a good night's sleep on our lovely bed in our home sweet home. Everyone needs to sleep, a good sleep will promotes good health and good emotion for the following day, do you agree? However, how many of us have a good night sleep every night? I have recently learnt about World Sleep Day (WSD), which is an annual celebration of sleep & call to action on important sleep issues organized by World Sleep Day Committee of World Sleep Society. To mark World Sleep Day 2018 amidst an alarming increase rate of insomnia and sleeping disorders within Asia Pacific, sleep health specialist Am Life International Sdn Bhd presented its sleep care showcase to the Malaysian media at One World Hotel on Monday, 16th Apr 2018. 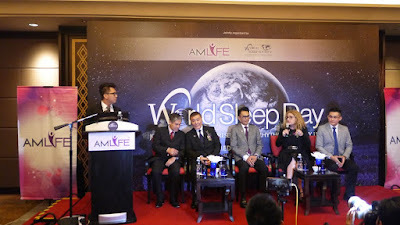 Joining the global call to action on the importance of healthy sleep with the theme ‘Join the Sleep World, Preserve Your Rhythms to Enjoy Life”, Amlife placed the topic of insomnia/ sleeping disorders and their impact under the microscope with key revelations from international sleep & health experts and the debut of Malaysia’s national sleep survey. Sleep disorders impact 45% of the world’s population. Media reports showed approximately 35% of the general Malaysian population suffer from insomnia symptoms and 12.2% have chronic insomnia. 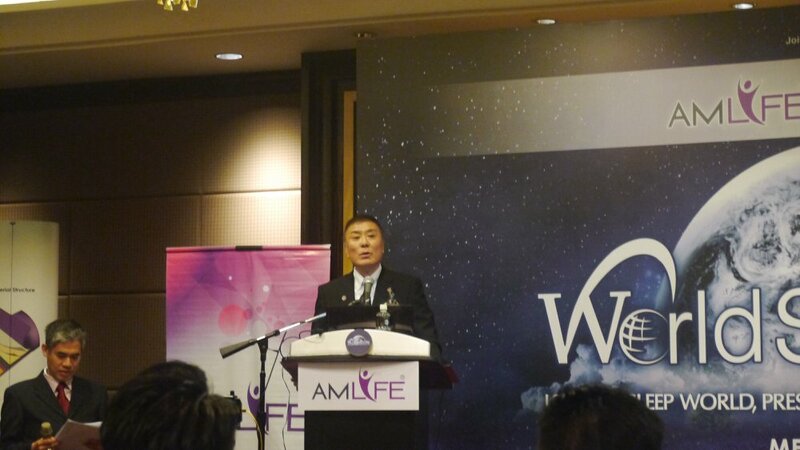 Mr. Lew Mun Yee, President and Founder of Amlife said the company has been in collaboration with the World Sleep Society and several authoritative and prestigious organizations in the sleep technology industry to advocate sleep care initiatives. Last year, the joint congress of World Association of Sleep Medicine (WASM) and World Sleep Federation conferred the World Sleep Distinguished Award in Prague to Amlife -- making Malaysia the only Asian country to receive the prestigious Award. This year, Amlife had rolled out its regional roadshows targeting strategic audiences including the general public with sleep health talks, workshops, tips & solutions in key Asia Pacific countries - Taiwan, Singapore, Indonesia and now Malaysia. Mr. Lew said the current “sleep crisis” brings forth a sound "sleep economy". The revenue of sleep technology industry in 2013 has reached 11.3 billion US dollars, rising to 35.2 billion US dollars in 2015, and is predicted to reach 76.7 billion US dollars in 2019. “People are beginning to take sleep quality very seriously. The relation of one’s health is strongly linked to good sleep has been established firmly in people’s mind. 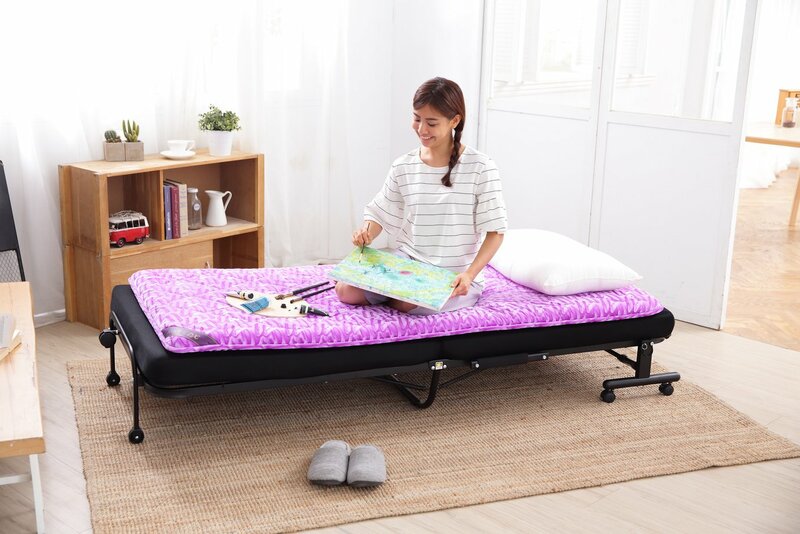 The market will continue to grow with good momentum and the “quality sleep market” industry will be a major trend in the future,” said Mr. Lew. Research shows that we spend up to 1/3 of our lives sleeping. Sleep is a basic human need and is crucial to our overall health and well-being. Insomnia is already a common sleep disorder in modern societies. Insomnia could be triggered by hectic and stressed lifestyles and the proliferation of electronic products, which leads to sleep deprivation. There are close to 100 sleep disorders, with insomnia being the highest common sleep disorder in modern societies. Most sleep disorders are manageable with the help of sleep specialists. However, only 1/3 of sufferers seek professional help. Amlife has invited Professor Dr. Laura Palagini, a renowned psychiatrist and an expert in sleep from Italy to advocate the importance of quality sleep during the media event. Professor Dr. Laura Palagini has touched on sleeping disorders in relations to mental health, a host of cardiovascular diseases and even Alzheimer’s disease. With over two decades of research experience in biological, clinical psychology and an expert in sleep disorders, Dr. Laura explains circadian sleep timing is regulated by factors within the body but also by factors outside the body, environmental factors such as sunlight and lifestyle. “Disrupting circadian sleep timing impairs the sleep machine which regulates sleep. Sound sleep is one of the three pillars of good health along with a balanced diet and regular exercise. Sleep disorders impact health quality and trigger problems such as obesity, diabetes, weakened immune systems, various psychological conditions such as depression, anxiety and psychosis. 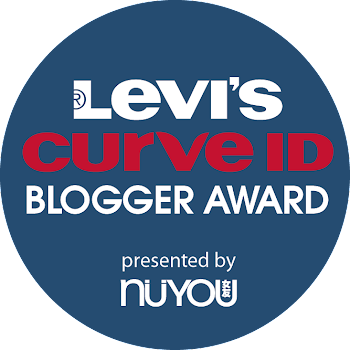 Ultimately, our well-being & life quality, social & work productivity issues get compromised,” explained Doctor Laura. Dr. Koyabu Miki, a Western medical specialist / professional who also has extensive knowledge in Traditional Chinese medicine from Japan expounded on sleep disorders and their adverse effect on our body, with focus on our immunity system and women’s health. He also explained many modern lifestyle diseases have rendered countless to be immobile or bed-ridden. There are ways to treat them while they are resting and sleeping through the efficacy of a revolutionary technology called electric potential therapy which was demonstrated to the media. • 9 in 10 Malaysians suffer from sleep problems. • The average Malaysian only gets approximately six hours (against recommendation of seven to nine hours) sleep a night. 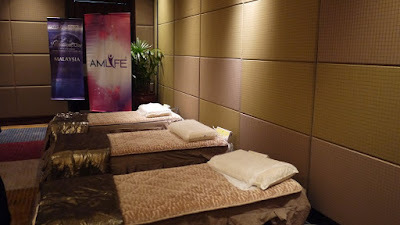 • Top causes of sleeping problems amongst Malaysians are stress, anxiety and depression. • Consequences of sleep disorders include headache, fatigue, trouble thinking or concentrating and shoulder and neck pain. • Malaysians agrees it is important to seek solutions when facing sleeping disorder. However, 40% of them do not know the way. 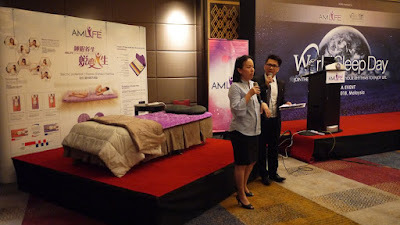 Now comes to the highlight of the campaign, Amlife has introduced its sleep healthcare bedding which aims to “create health from sleep" in a natural way (via no-medication, no-injection, non-invasive natural therapy) to prompt the body's natural healing process. Amlife bedding is touted as the first-of-its-kind home-based medical sleep health bedding which could address proper healthcare and recuperative therapy for customers when they are sleeping or resting. 100% imported from Japan, Amlife’s electric potential treatment mattress is mooted and co-developed with Japan technologist a sleep treatment mattress which utilises the scientifically-proven Electric Potential Therapy and Thermotherapy to promote holistic health. Essentially, the electric potential therapy restores cell to optimal functionality. 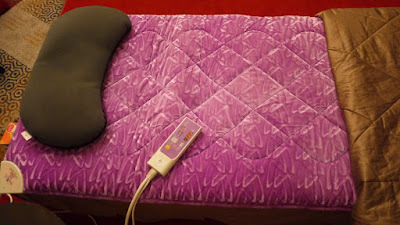 The thermotherapy function is to envelop the customer with soothing and comfortable warmth to a deep sleep mode where the body can start to repair and heal itself. Originating from Japan as early as 1928 with 40 years of clinical studies, electric potential therapy has recognised and certified by the Japan’s Ministry of Health as a medical technology that can improve the following 8 symptoms namely: Headache, Severe insomnia, Shoulder / neck pain, Constipation, Indigestion, Cold hands & feet, Nerve / muscle pain, Chronic fatigue. 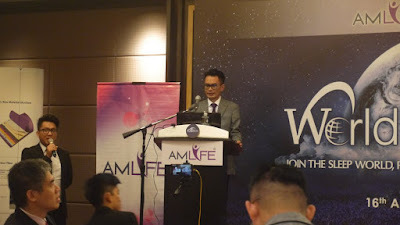 Today, Amlife’s electric potential thermotherapy mattress has been certified by the Ministry of Health Japan, Malaysia and Taiwan as a medical equipment and is also touted as Malaysia's largest electrotherapy centre by the Malaysia Book of Records. It has also cleared several stringent screenings including ISO 9001:2008 certification International Quality Management. Amlife’s electric potential thermotherapy mattress has been helping many users and hence it has received positive testimonials. Several patients with insomnia issues also shared their challenges of sleep and impact on their health/life until they discovered ways to get back on life’s track during the event. The media has also took the chance to try out the Amlife’s electric potential thermotherapy mattress. It was a warm sensation which we felt soothing and relaxing. 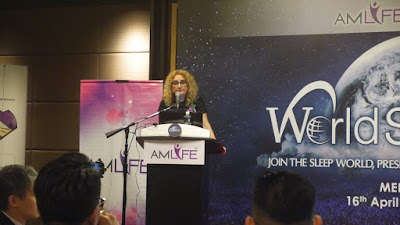 With this wonderful product for healthy lifestyle, it is not surprised to see that Amlife has spread its wings to Brunei, Singapore, Hong Kong, Indonesia and Taiwan. I susah dapat tidur yang cukup tau..especially bila kerja terlalu banyak..selalunya i tidur dalam 6 jam je sehari..kalau dapat tidur lama pun masih rasa tak cukup tidur..tapi kan maslah i lagi pelik bila i dah terlalu letih i tak boleh tidur langsung..hehehehe...nampaknya i kena cari tilam yang lagi bagus la..
Sleep is the most important ingredient to a better health. And now I am using Bio Velocity Sleepmate to assist me in getting better quality sleep too. This is good that we have alternatives to better rest too.